While many of the world’s tech journalists were focussed on Apple’s latest product announcements, reports emerged that Zynga had just informed many of its employees that they would soon be out of jobs. The reports first emerged through tweets by friends of those affected, as well as sources close to large gaming/tech news publications such as Kotaku, Joystiq, Gamasutra, Ars Technica, and TechCrunch. 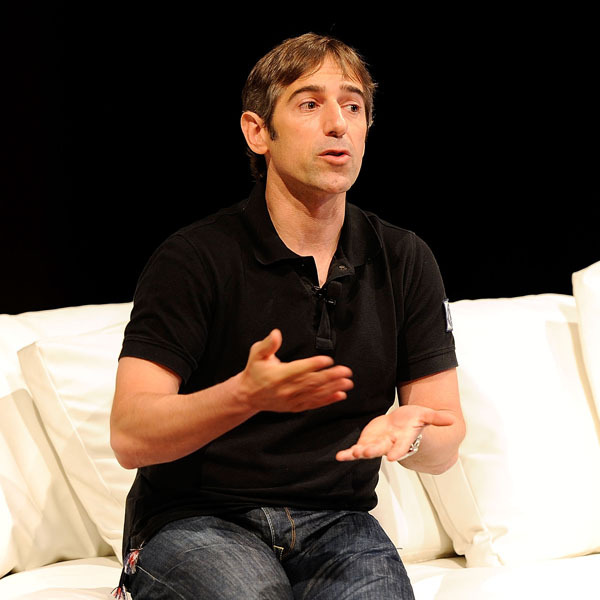 The news has now been officially confirmed as TechCrunch and Gamasutra have received copies of internal communication sent by Zynga CEO Marc Pincus which explained the situation to his employees. In summary, Zynga is laying off 5% of it’s full-time workforce. By the reckoning of TechCrunch, of 2,916 employees reported in March, this means the number of lost jobs is close to 150. Zynga is closing their Boston studio, and proposing closure of their Japan and UK studios. 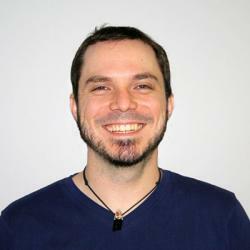 Staff levels are being reduced at their Austin (Texas) studio. There will also be “a small number of partner team reductions”. 13 games will be discontinued, and the struggling title The Ville, which is currently the subject of a lawsuit by EA, will see significantly reduced investment. Earlier today we initiated a number of changes to streamline our operations, focus our resources on our most strategic opportunities, and invest in our future. We waited to share this news with all of you until we had first spoken with the groups impacted. As part of these changes, we’ve had to make some tough decisions around products, teams and people. I want to fill you in on what’s happened and address any concerns you may have. Here are the most important details. We are sunsetting 13 older games and we’re also significantly reducing our investment in The Ville. We are closing the Zynga Boston studio and proposing closures of the Zynga Japan and UK studios. Additionally, we are reducing staffing levels in our Austin studio. All of these represent terrific entrepreneurial teams, which make this decision so difficult. In addition to these studios, we are also making a small number of partner team reductions. In all, we will unfortunately be parting ways with approximately 5% of our full time workforce. We don’t take these decisions lightly as we recognize the impact to our colleagues and friends who have been on this journey with us. We appreciate their amazing contributions and will miss them. This is the most painful part of an overall cost reduction plan that also includes significant cuts in spending on data hosting, advertising and outside services, primarily contractors. These reductions, along with our ongoing efforts to implement more stringent budget and resource allocation around new games and partner projects, will improve our profitability and allow us to reinvest in great games and our Zynga network on web and mobile. Zynga made social gaming and play a worldwide phenomenon, and we remain the industry leader. Our success has come from our dedication to a simple and powerful proposition – that play is not just something people do to pass time, it’s a core need for every person and culture. We will all be discussing these difficult changes more with our teams and as a company. Tomorrow, Dave and I will be hosting a post-earnings webcast (details to follow) and next week we will be discussing our broader vision and strategy during our quarterly all-hands meeting. I’m confident this puts us on the right path to deliver on the promise of social gaming and make Zynga into an internet treasure. If you have any immediate questions, I hope you will talk directly with your manager, Colleen, or me.